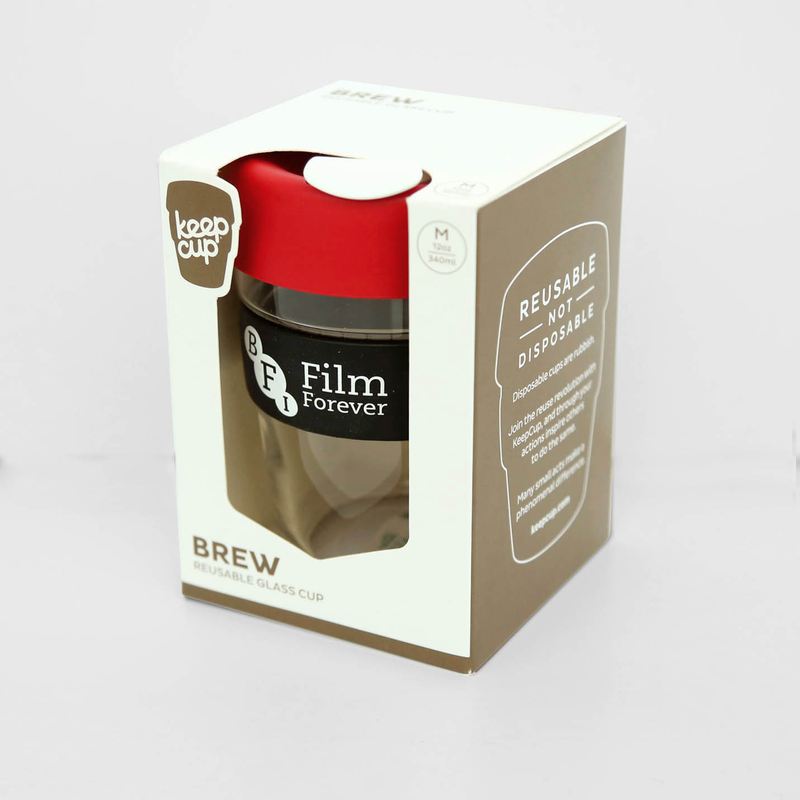 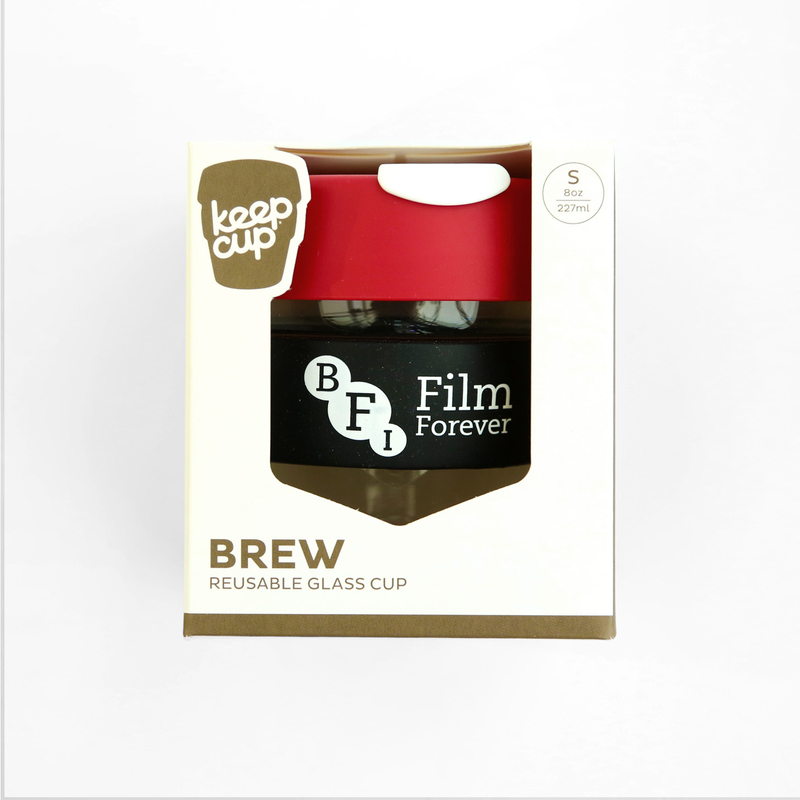 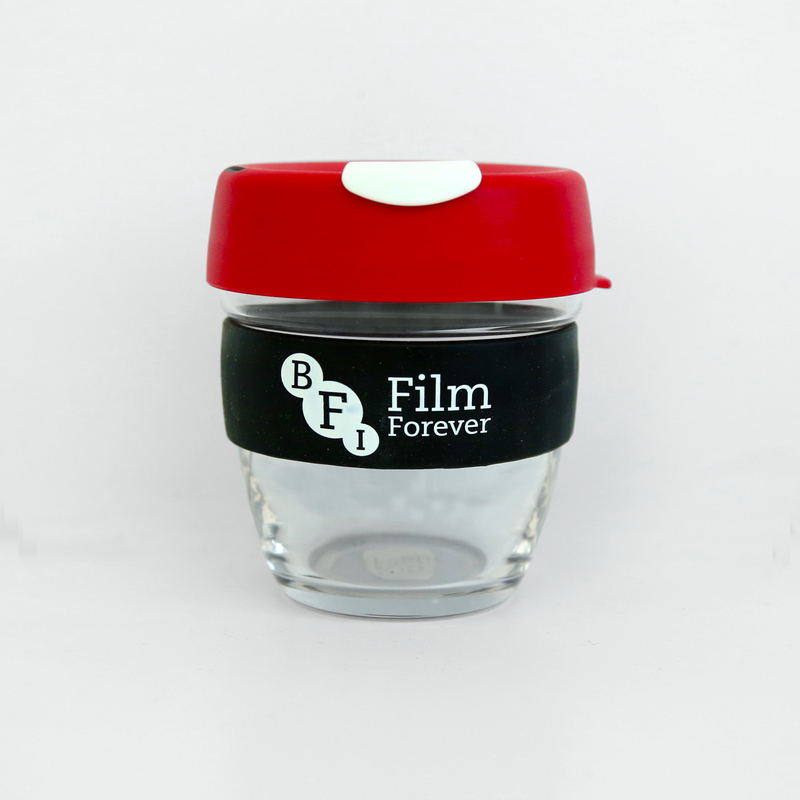 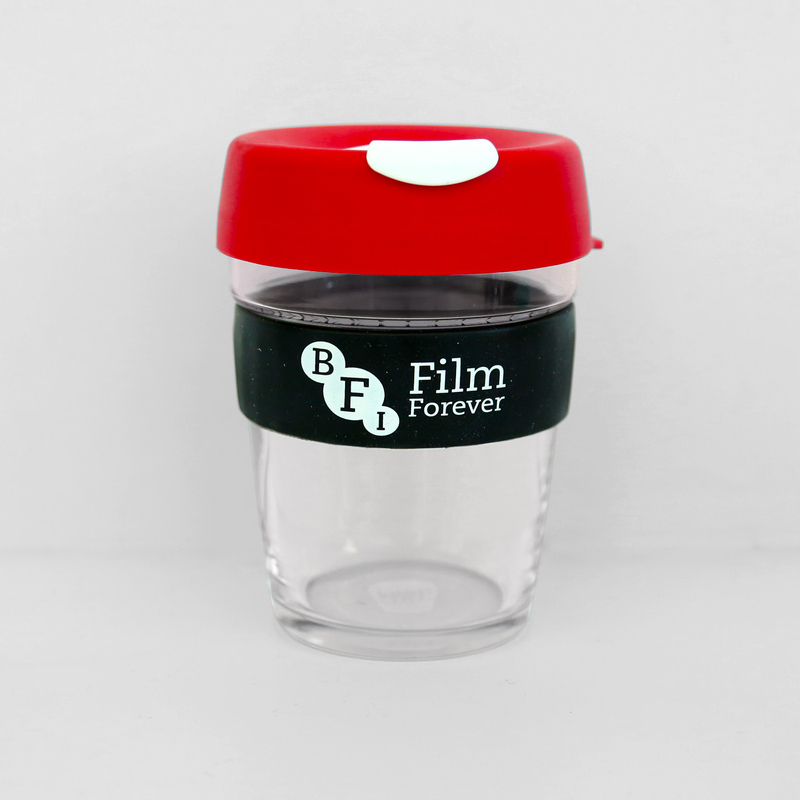 Specially made for the BFI, combine your love of film and coffee while cutting plastic waste with this reusable glass cup from KeepCup. 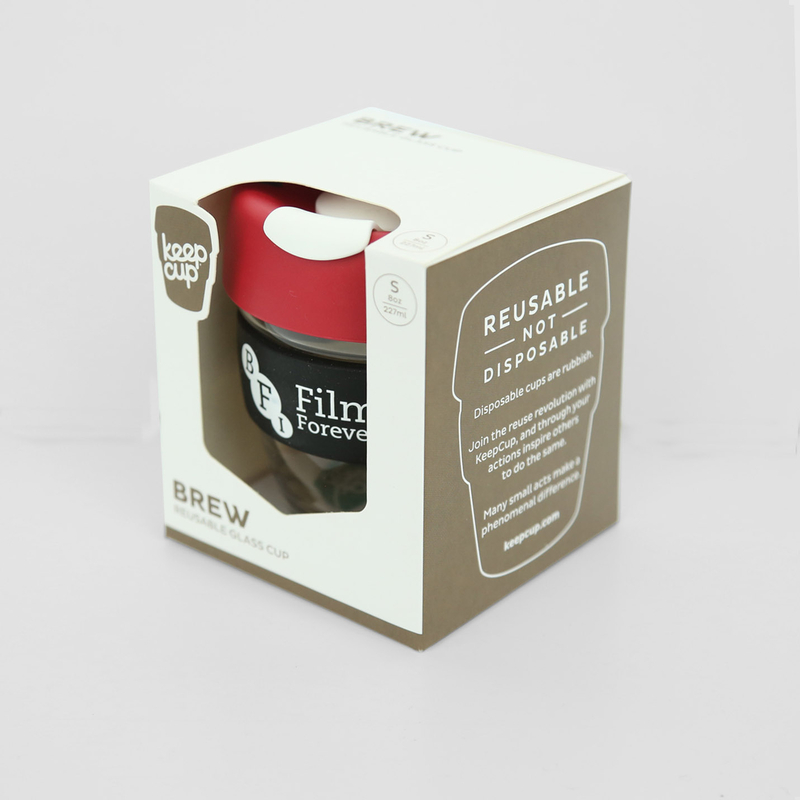 Available in Medium 12oz / 340ml (latte size) or Small 8oz / 227ml (ideal for a flat white). 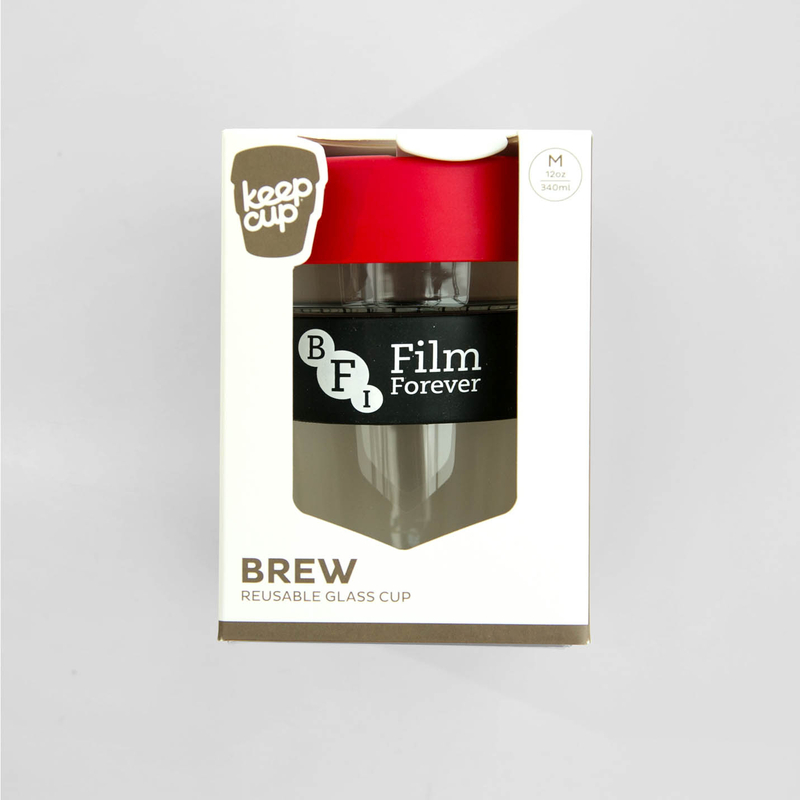 Please select your preferred option.